When you set a budget to get a new camera you might be unsure what kind you want, or what’s actually available for your money. Here, we set out the different types of camera and some high-scoring examples that are available for around £500 (slightly more money if you’re buying from the USA). 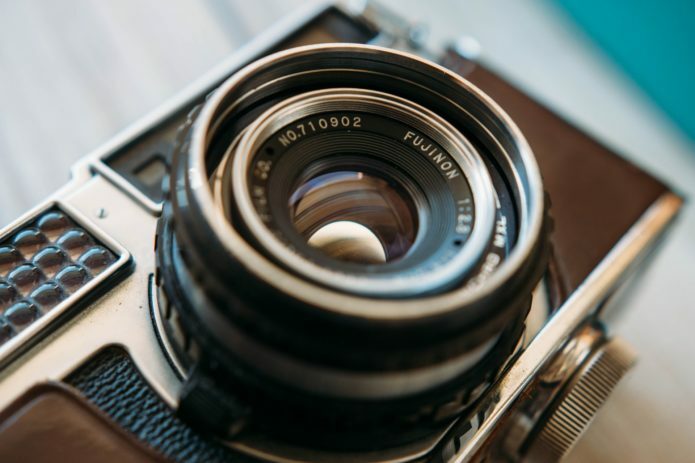 If you need some help in choosing the right type of camera for you, have a look at our Camera Buying Guide. You can purchase/find more information about each camera listed by clicking the green Amazon buttons featured below each product. It doesn’t cost you anything extra when you press our Amazon buttons but by using our Amazon Affiliate links when ordering anything online, you are supporting the site – thank you. 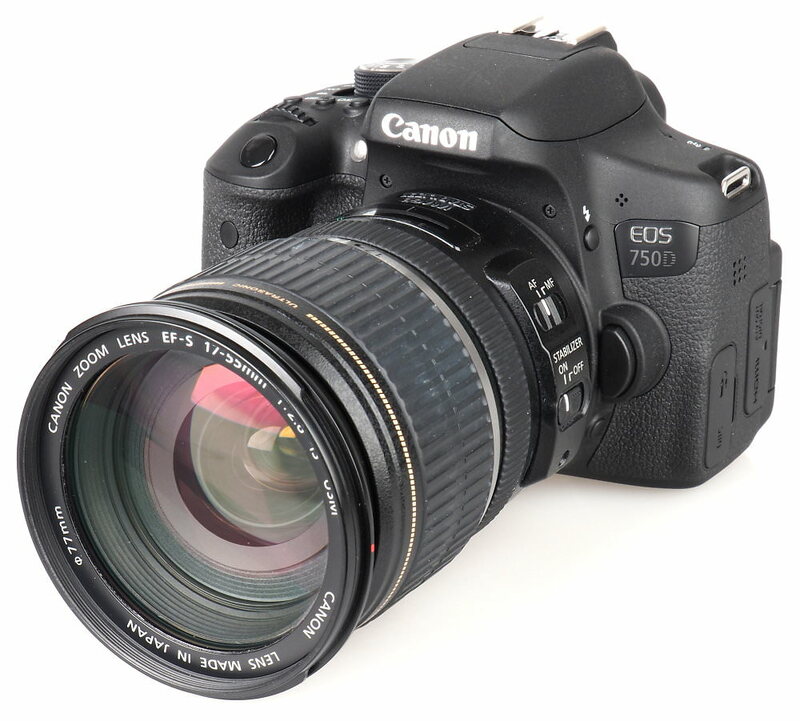 The Canon EOS 750D (and 760D) update the Canon EOS 700D from two years earlier, with a 24.2 megapixel APS-C CMOS sensor, along with built-in Wi-Fi and NFC. 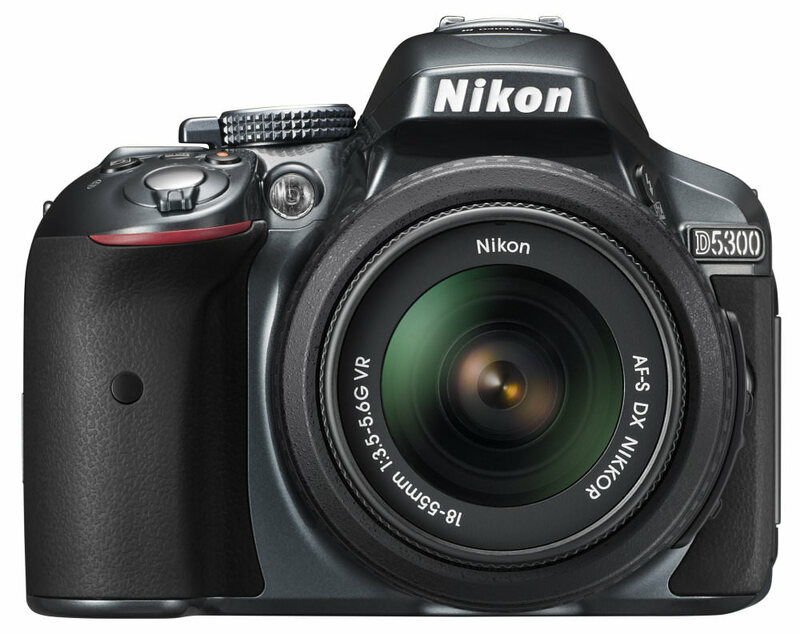 The Nikon D5300 has a 24.2-megapixel sensor and sports a flip-out screen for extra versatility. It’s compact for a DSLR and has built-in Wi-Fi and GPS. It’s also in black, red or silver. You can get it with an 18-55mm lens and still come in under budget. 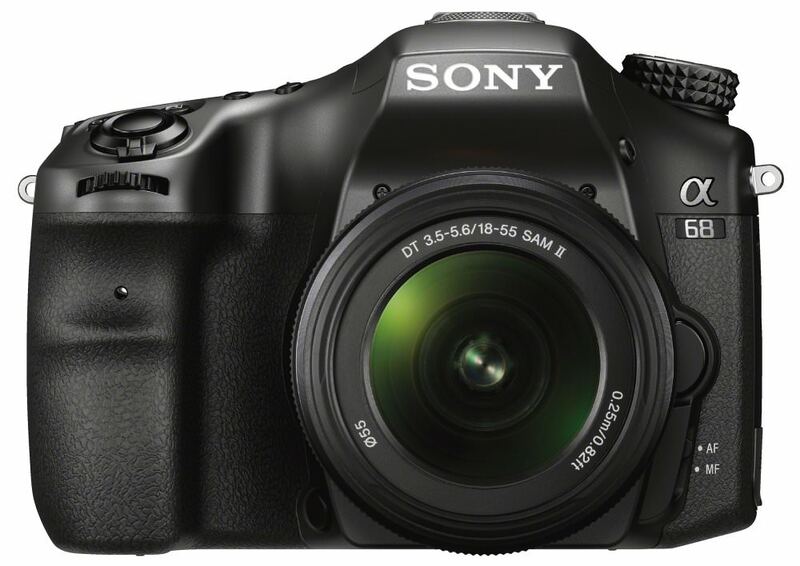 The Sony Alpha 68 has a 24-megapixel sensor and features 4D focus tracking. It has the same focusing system as the a77 II with 79 AF points. It has good colour reproduction and a good battery life to boot. 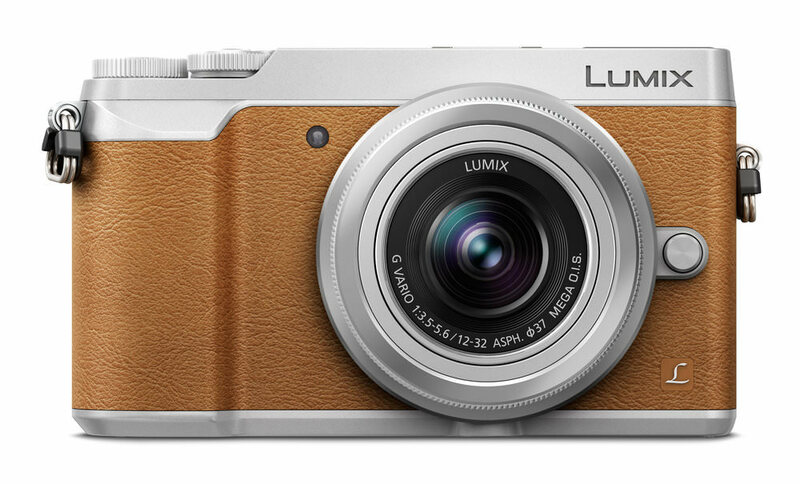 The Lumix FZ1000 was the world’s first compact to feature 4K video recording and also has a 16x zoom lens. 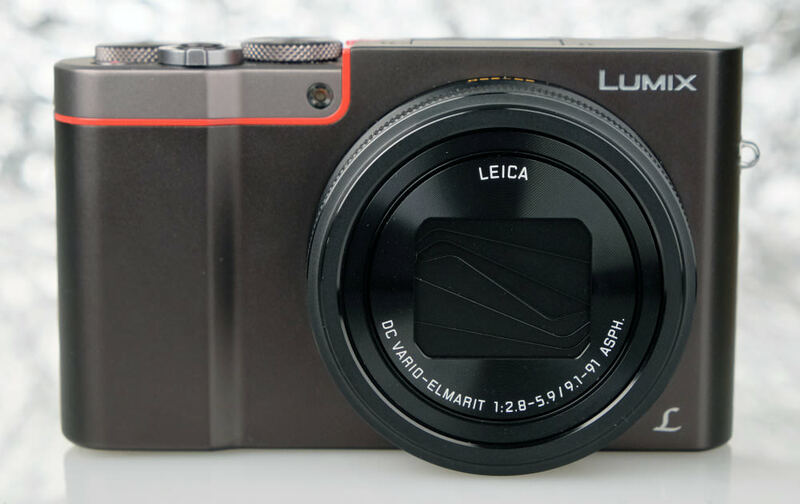 With a 20.1 megapixel sensor and Leica optics, it’s a high-spec camera for the money. 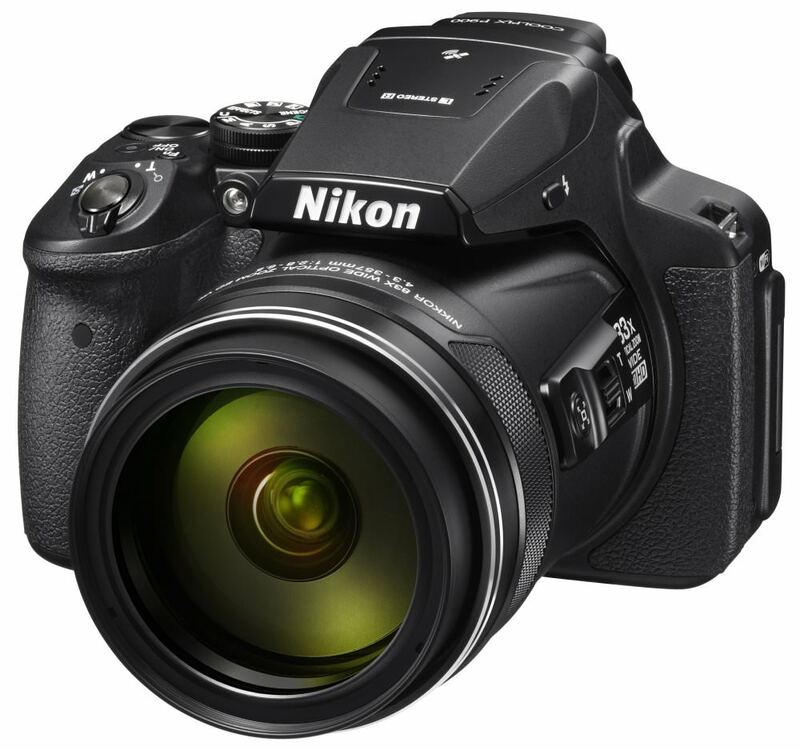 The Coolpix P900 has an impressive 89x optical zoom and a 16-megapixel sensor. It can also record full HD 1080p video and is capable of focusing on something less than a centimetre away from the lens. If you don’t want the hassle of changing lenses and want a lot of zoom, this camera is an ideal choice. 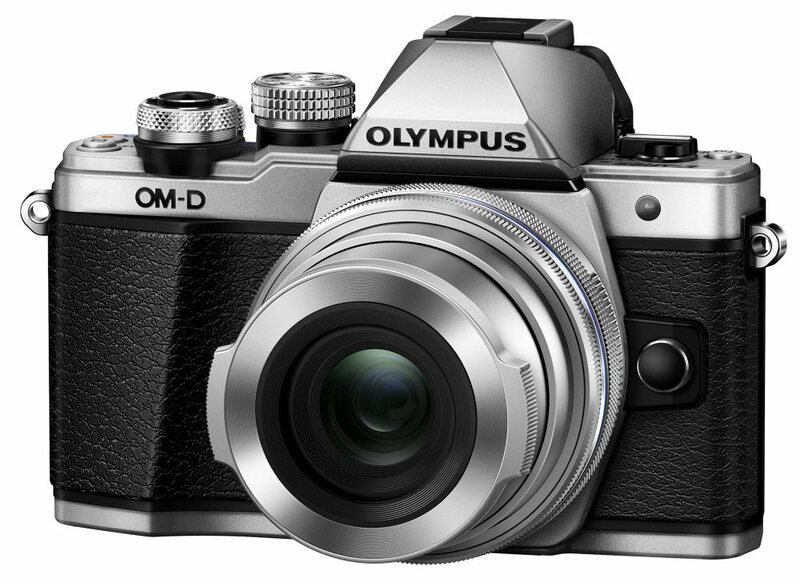 The OM-D E-M10 Mark II is a stylish MFT camera that scored highly in our review. It has a 16-megapixel sensor and features impressive 5-axis image stabilisation. It has a premium build and is great value for the price. 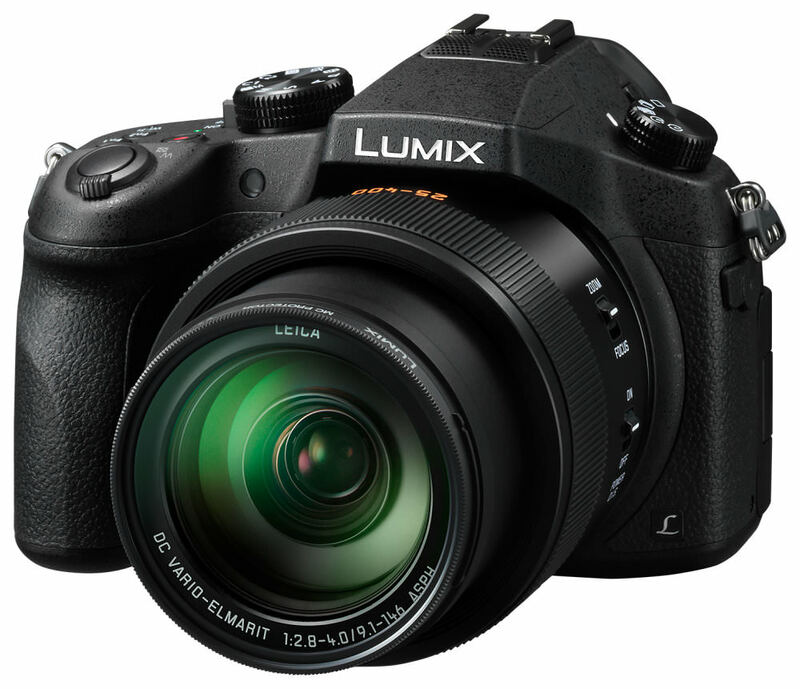 This 16 megapixel Micro Four Thirds sensor camera has 5-axis in camera sensor-based image stabilisation, 4K video recording and a post-focus function. it has a newly developed, quieter shutter unit. 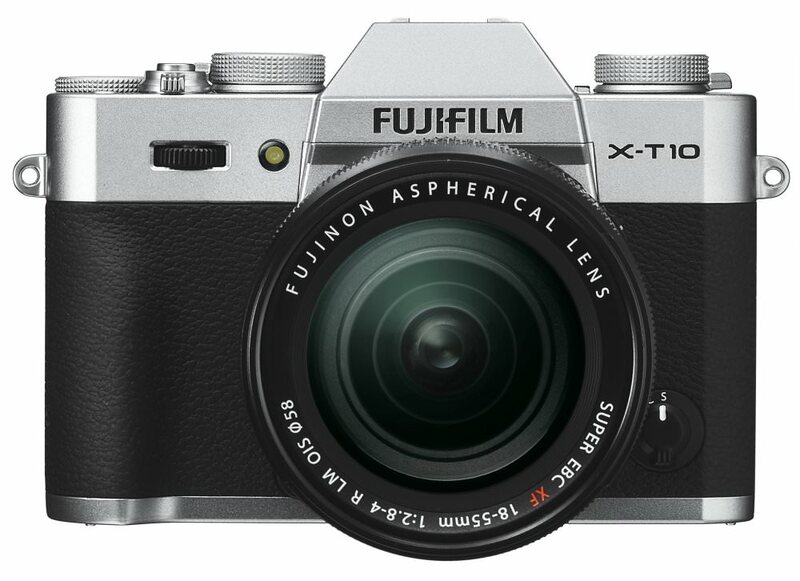 The X-T10 is another stylish mirrorless offering that has a 16 megapixel APS-C X-Trans II CMOS sensor and FullHD video along with 8fps continuous shooting. It also has built-in Wi-Fi allowing remote control and transfer. 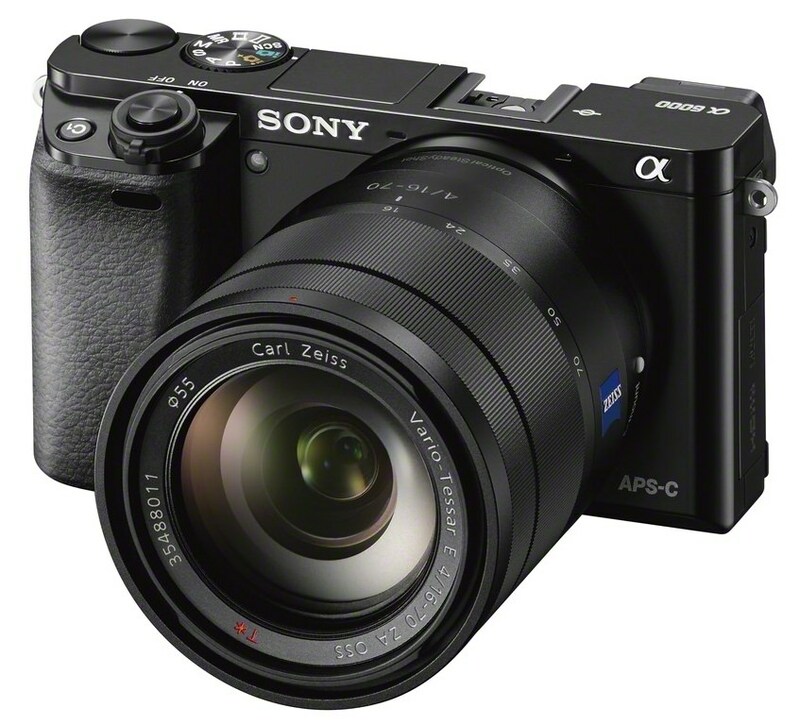 The Sony a6000 claimed to have the world’s fastest AF when it was released in 2014. 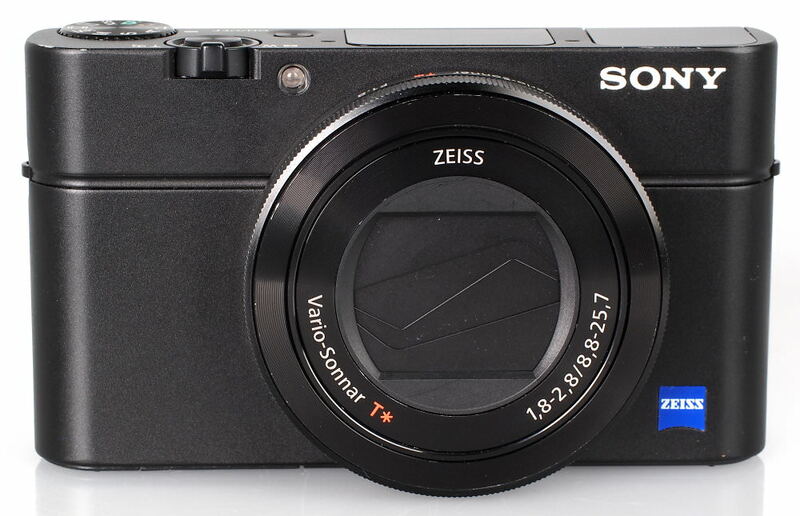 This mirrorless camera has a 24.3-megapixel sensor and is capable of 11 fps continuous shooting. 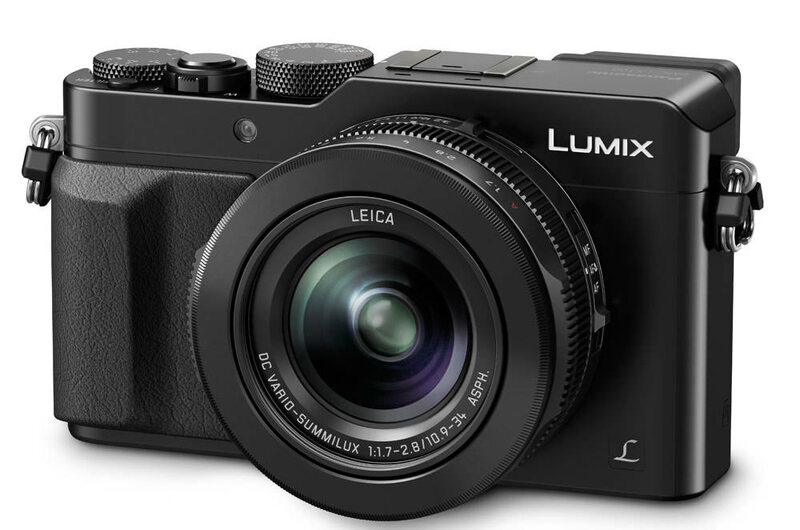 The Lumix LX100 has a Micro Four Thirds sensor in an advanced compact body and has a bright f/1.7-2.8 Leica lens. It features Built-in Wi-Fi and an electronic viewfinder. The Sony Cyber-shot RX100 III is designed for those that want better landscapes and portraits, and is only 9g heavier than the RX100 Mark II. The Mark III features a 24-70mm equivalent wide-angle lens and a built-in pop-up viewfinder. As well as better auto-focus modes, the camera features a tilting screen that tilts to face you. This advanced camera is designed to give the highest image quality possible while still fitting in your pocket and is a little powerhouse. It has a 10x optical zoom and bright f/2.8 aperture. 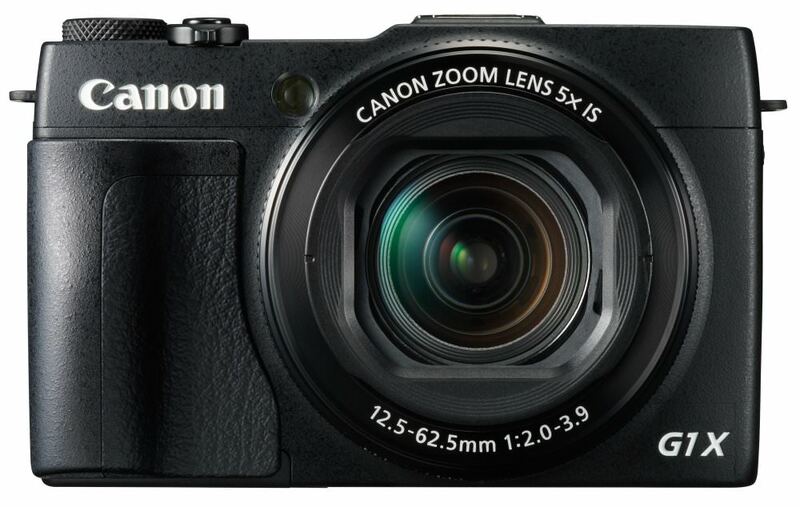 The Powershot G1 X Mark II is an advanced compact offering a 1.5 inch CMOS sensor, 5x optical zoom lens and control rings around the lens for easy adjustment of settings.